Talk about GIVING BACK! Rapper J. Cole announced that he plans to turn his childhood home into a safe haven for single mothers with multiple children. 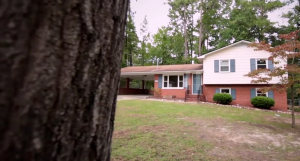 The mothers and their children will be allowed to live in the home for two years rent free to help the mothers get back on their feet financially. 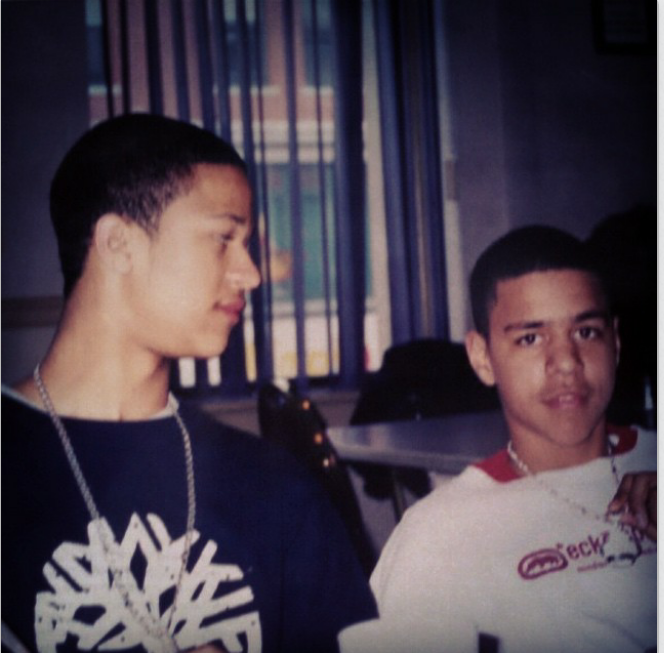 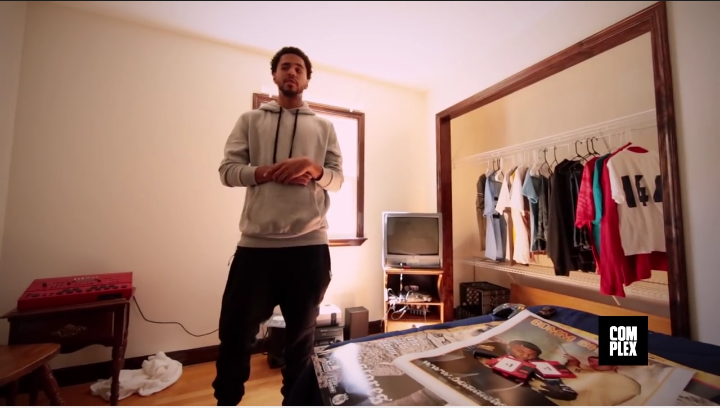 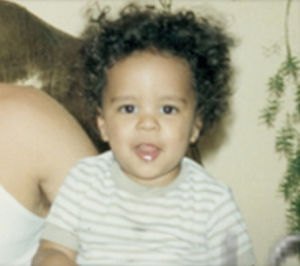 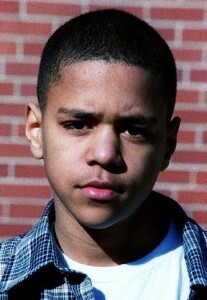 J. Cole says he was inspired to do so by his own humble beginnings. 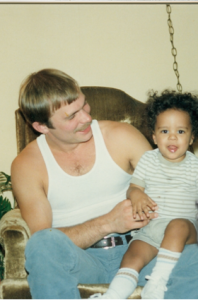 His family lived safely on a military base while his parents were married. 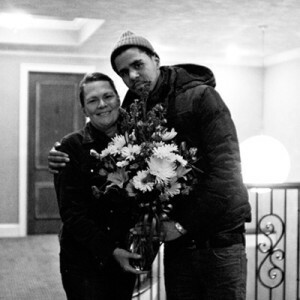 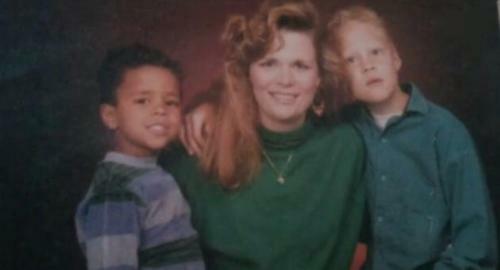 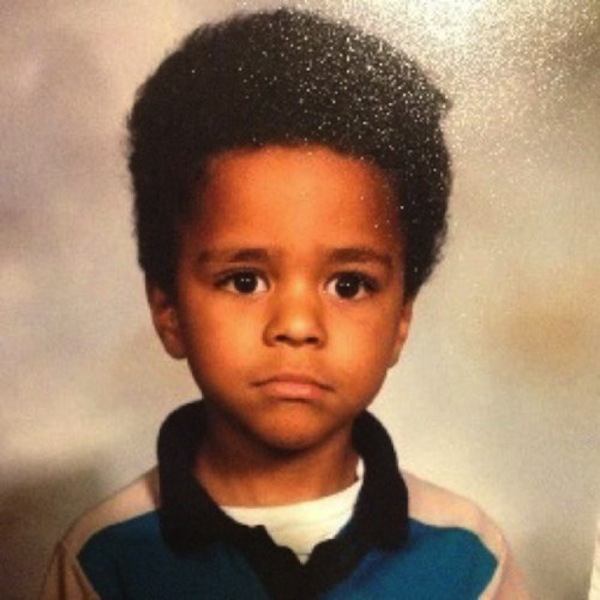 However, once his parents separated, J. Cole, his mother, and brother were confined to a small mobile home in a rough neighborhood in Fayetteville, NC, which Cole refers to as “the hood on wheels”. He plans to have a new family move into the home every two years. 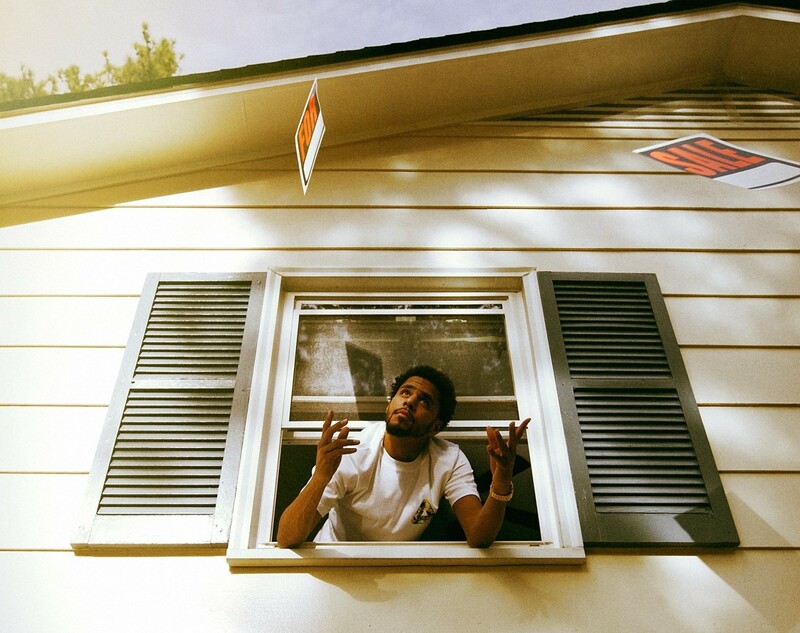 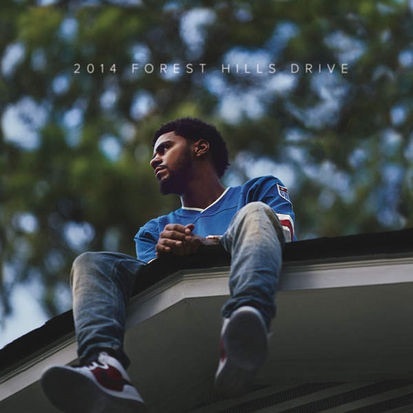 He says his reason to have single mothers live in the home, which sits at 2014 Forest Hills Drive in Fayetteville, NC, is so kids from broken homes and impoverished neighborhoods can have the same reaction he had when he first saw the house.